I hope you like the content of this newsletter. We see so much misinformation out there and hopefully this clears up some of that and protects at least someone from making painful and costly mistakes. Everyone should have a plan about how they will deal with a long-term care crisis. However, there are so many ways to approach the issue and it can be confusing and overwhelming. That is why we love what we do at The ElderCare Law Firm, Inc. We bring order to the chaos. We help you cut through the confusion and come up with a sound plan of action -- whether that is pre-planning for a possible future crisis, or dealing with a current situation. If we can help you or someone you care about, please do not hesitate to call. 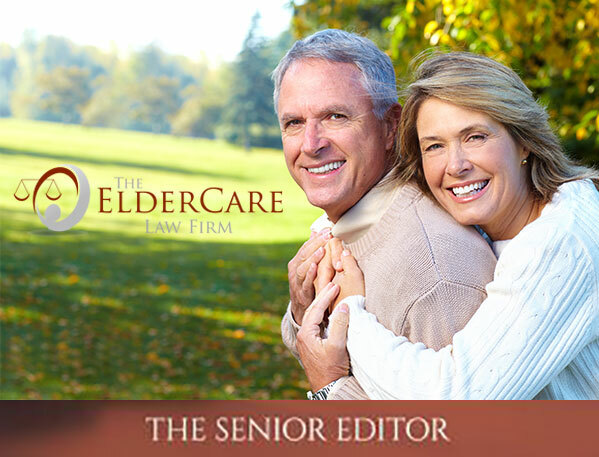 As I am sure you know, Medicare is a significant aspect of most senior's stability. Therefore, we wanted to give you some things to watch for as you or those you serve approach Medicare eligibility, or are making decisions about Medicare supplements and advantage plans during the upcoming open enrollment period from October 15 to December 7. 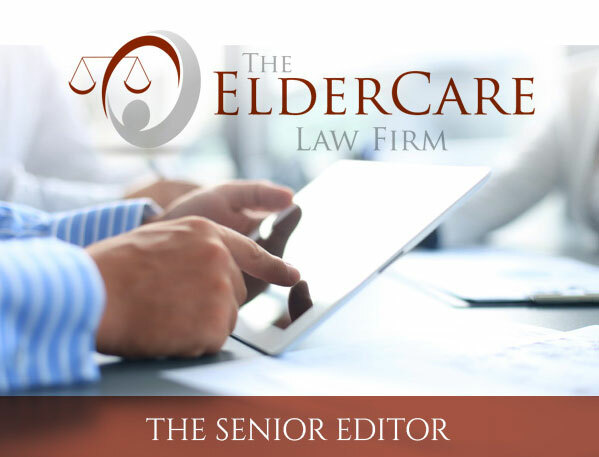 Since Medicare plan options change each year, we generally advise our clients review their options each year to make sure they are getting the best coverage at the best price. If you need a good referral to someone who can help with that, please give us a call.